A Soviet-designed “Novichok” chemical is the nerve agent responsible for poisoning a former spy and his daughter, British Prime Minister Theresa May said today. Sergei and Julia Skripal were found collapsed on a park bench on Sunday March 4 in the English town of Salisbury, a few hours after eating lunch and spending time at a restaurant and pub nearby. As reported by the BBC, May said the UK must stand ready to take “extensive measures” if Russia does not provide an adequate explanation for the use of this agent on British soil. What are the origins of Novichok? The Novichok group of molecules are nerve agents developed by the Soviets from the late 1970’s – but never produced on a large scale, at least to the best of public knowledge. They are referred to as third generation nerve agents to indicate their production as a follow-on to the G-series agents such as sarin (also referred to as “GB”) developed in Germany prior to WWII, and the V-series agents (such as VX gas) first developed by the UK in the 1950’s. The name “Novichok” translates colloquially from Russian as “newbies”. were designed from the outset to be “binary” chemical weapons (where two relatively non-toxic materials are mixed together just before dispersal to minimise the danger to the personnel delivering the weapons). How would Novichok use be confirmed? Members of the public said that Julie Skripal appeared passed out on the park bench in Salisbury, and her father was making strange movements with his hand. The two remain in a critical condition in hospital. Nerve agents like Novichok are all organophosphate compounds, which act by blocking the normal processes that control nerve activity. Miosis – one of the key diagnostics; the muscles that cause the pupil to constrict become fully activated and the pupils become pinpoints in the iris. The final “‘M” is sometimes given as “muscle spasms”. The type of spasms associated with organophosphate poisoning are somewhat diagnostic. Although some of these symptoms are common with other nervous system disruptions, doctors are taught to look for these symptoms together as a sign of exposure to organophosphates. Apart from the physical signs and symptoms, to confirm identity of the agent, police and doctors take blood or other fluid samples, or wipe the patient’s skin with a gauze to pick up any residue of the agent. Those samples are reasonably stable and could be sent to an analytical chemistry laboratory for identification. The UK has an Organisation for the Prohibition of Chemical Weapons (OPCW) designated laboratory run by the Defence Science and Technology Laboratory, Chemical and Biological Systems. The lab is located at Porton Down, around 10 miles from the scene of the attack. In Australia, the equivalent OPCW designated laboratory is operated by the Defence Science and Technology Group. The Handbook of Recommended Operating Procedures for Analysis in the Verification of Chemical Disarmament (also known as “the Blue Book”) does not have a specific method for detecting Novichok agents. However, it would be reasonable to assume that they would be detectable by the methods available to a well equipped defence science laboratory. How could Novichok have been administered? Nerve agents such as sarin are typically used in the form of a gas or vapour. But Novichok agents can be made in a solid form, most likely a powder. This would make them a relatively simple agent to be used on a battlefield (as may have been the original design motivation), or to add to food or to be left in a home as may be the case with the Skripals. Nerve agents are bioavailable from the gut – that is, they can absorb into the body after being eaten. That route of delivery isn’t well studied, but is consistent with the slightly slower onset of symptoms in Sergei and Julia Skripal. In comparison, nerve agents administered via aerosol or spray are effective very quickly – Kim Jong-Nam died shortly after facial exposure to nerve agent VX in a Malaysian airport. Novichok agents are said to be particularly effective at penetrating the central nervous system (that is, the brain and spinal column) and causing more severe neurological symptoms than is typical for other nerve agents. As well as Sergei and Julia Skripal, a policeman has become seriously ill as a result of this incident – it’s not clear whether this was through attending to the sick pair on the bench, or visiting Sergei Skripal’s house. Furthermore, the UK government has issued a public health advisory notice for people who were in the pub and/or the restaurant at which the Skripals may have been poisoned. For people who may have been exposed to very small amounts of Novichok, the advised washing of clothing would act to dilute or deactivate the compounds. Will the ex-spy and his daughter survive? He staggered out of the room, his vision seared by brilliant colors and hallucinations. He collapsed, and the KGB took him to a hospital. By the time he arrived his breathing was labored. In another hour, his heart would have stopped. His entire nervous system was gradually ceasing to function. The physicist was lucky. The hospital he was taken to, the Sklifosovsky Institute, includes the nation’s top center for poison treatment. There, Dr. Yevgeny Vedernikov saved his life. But the scientist was at the edge of death, unaware of his surroundings, for 10 days. He couldn’t walk for six months. He was dogged by depression and an inability to concentrate. He found it difficult even to read. To this day his arms are still weak, and he has never been able to return to work. Although he survived, the gas left him with permanent disabilities. This previous incident suggests that while the Skripals could theoretically recover, they may not be in a fit state to act as reliable witnesses to their own attempted murders. Either this was a direct action by the Russian state against our country, or the Russian government lost control of its potentially catastrophically damaging nerve agent and allowed it to get into the hands of others. We’re waiting for an official Russian response. Five people are dead – including the perpetrator – following a terror attack in London. Just when the Western world had absorbed the shock of a truck attack in Berlin in December that claimed 12 lives, it is reminded again of the dangers of “lone-wolf” attacks inspired by Islamic State (IS) that are almost impossible to guard against. When a sole attacker drove randomly across London’s Westminster Bridge towards the Houses of Parliament – one of the most trafficked thoroughfares in the Western world – killing and maiming innocent bystanders, it served as a reminder, if that were required, that open, global cities are vulnerable to such attacks. These are moments that serve as a reality check for those in authority who are striving to maintain a balance between oppressive policing and surveillance and a free society. This is enormously challenging in an environment in which strains of fanaticism have been let loose. Regrettably, the London terrorist attack leading to five deaths, including the perpetrator and a policeman, will find its way into a racially tinged political discourse – and not in a way that will be particularly edifying. 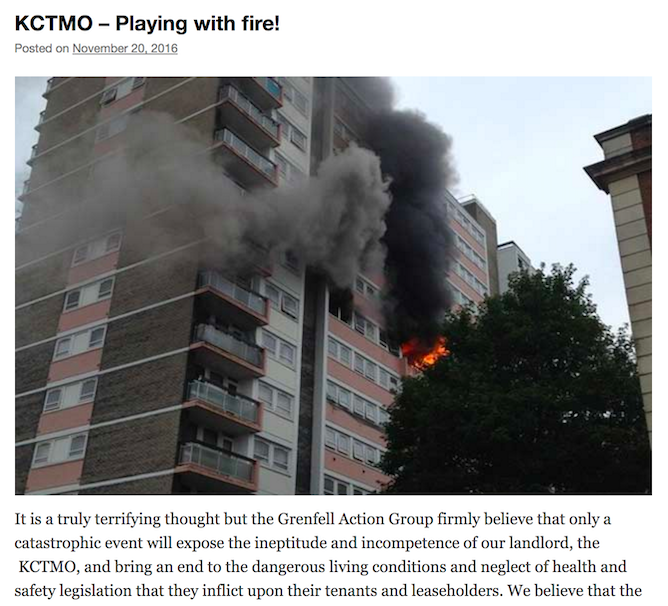 But there is also no point in pretending that mayhem in the Middle East can be separated from what takes place on the streets of London or Brussels or Berlin or Nice, or in other places that become victims of continuing upheaval in a crescent that stretches from the Mediterranean to South Asia. Now that the weapon of choice for lone-wolf terrorists seems to have become a vehicle to mow down people innocently going about their business, a policing task becomes even more difficult. Peter Bergen, a terrorism expert, noted in a post for CNN that as long ago as 2010, al Qaeda’s Yemen branch had encouraged its recruits in the West to use vehicles as weapons. These attacks are hard to defend against in free societies where crowds will gather, as was the case for Bastille Day in Nice, or the Christmas market in Berlin … and now throngs of tourists and visitors that typically crowd the sidewalks around the Houses of Parliament. The utter cynicism and brutality of these random low-tech attacks pose enormous challenges for security. This latest episode will not be the last such vehicle attack with the possibility that something much worse might eventuate, including the detonation of a truck packed with explosives and shards of shrapnel. Open Western cities will always be vulnerable to these sorts of attacks. 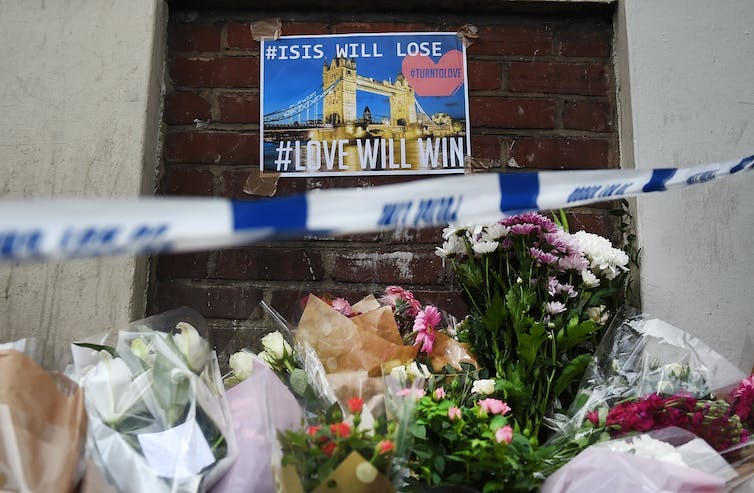 The threat of IS-inspired terrorism is now embedded in Western societies. It is no good pretending it is not. Since 2014, when IS proclaimed its caliphate, there have been more than 70 terrorist attacks “conducted or inspired” by its followers in 20 countries (not including Syria and Iraq), according to a running total kept by CNN. If Syria and Iraq were added, such terrorist attacks would number in the hundreds. In 2014, CNN lists seven terrorist incidents, including the stabbing of two Australian police officers in New South Wales. Six died and 12 were injured in 2014, in Belgium, Australia, Canada, the US and France. By 2016, the numbers of casualties from IS-inspired terrorism had risen sharply across the Middle East and in Europe. This included the Brussels bombings at a metro station and an airport, in which 32 people died and 340 were injured. It is not least of macabre coincidences that the London terrorist attack occurred on the first anniversary to the day of the Brussels bombings. So far this year, there have been five major incidents. Most, if not all, are linked to IS. London was the first such episode in continental Europe. The others occurred in Turkey, Afghanistan, Pakistan and India. Out of all this, it is a depressing conclusion, but as IS in its strongholds in Mosul in Iraq and Raqqa in Syria is further degraded, chances are it will step up its terrorist activities elsewhere. In other words, risks to countries involved in the war against IS will rise as its fortunes in its so-called caliphate slide. IS is on the ropes in its Middle Eastern strongholds. This makes it more dangerous to Western interests. 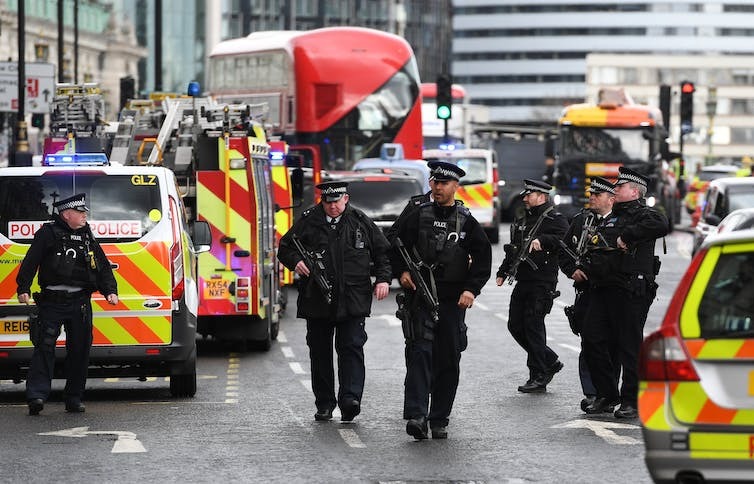 In London, and among Britain’s allies, political leaders have hastened to express solidarity, but all would be aware that such ritualistic professions of support and concern will not provide a foolproof shield against the next Islamist-inspired terrorist attack. The question is not if, but when and where.